I’m very picky when it comes to fragrances. 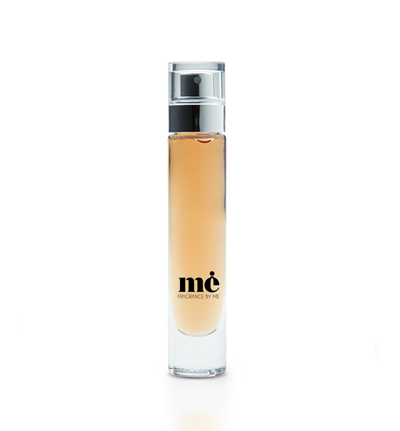 In fact I think I reviewed just one perfume here on Midwest Glam. And I only own a few full sized bottles. Just how picky is picky? Well, many moons ago shortly after just meeting my husband, we shared our first Valentine’s Day together. He gave me a Cool Water for women gift set. I didn’t like it so I tucked it away so that I could at least have it to remember that moment by. Months passed by and he asked me why I never wear it and I had to be honest and tell him that while I loved the gesture it just wasn’t me. Nowadays he can pick a fragrance for me better than I can! I prefer lighter scents. Scents that are fresh, clean, and uplifting. To give you a better idea I’ll list a few of my favorite fragrances. Acqua di Gioia by Giorgio Armani, Loveswept by Philosophy, Tory Burch by Tory Burch, Bright Crystal by Versace, and Daisy Eau So Fresh by Marc Jacobs. I’d like to note that even though I do prefer lighter scents and am not overly crazy about strong floral scents, I do make an exception sometimes. For example the Tory Burch. It’s such a beautiful scent. I only spritz on a bit because it really can be a bit much, but after it sinks in a bit the scent is just perfect to me. I always thought it would be cool to make my own signature fragrance. Something that’s all me! Something that tells my story! So when the fine people of Fragrance By Me reached out to me and offered to make that dream come true, you can probably imagine just how excited I was. Let me tell you a little about the company and my experience. Fragrance By Me was started by a group of fashion and beauty aficionados who have always dreamed of making their own signature fragrance. They were convinced that with the help of technology, everyone could experience the luxury and beauty of fragrances and enjoy the journey of being a perfume designer. Right in the comfort of your own home! 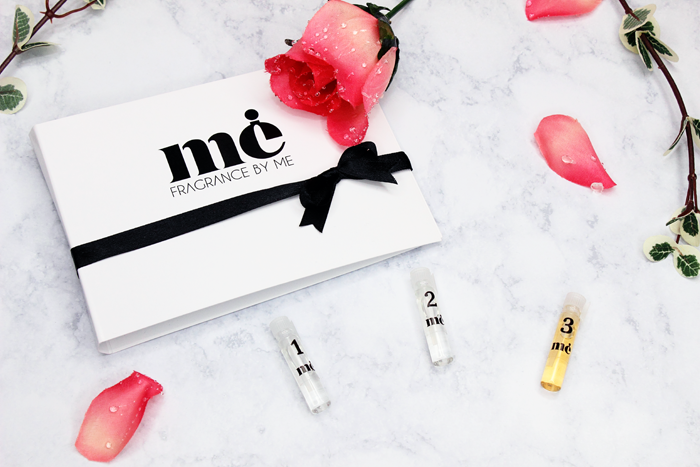 You can visit their online shop where you can create your own luxurious signature fragrance in just a few simple steps. I’ll tell you a little about my personal experience. I honestly don’t know much about mixing notes. I know what I like and that’s about it. After I told them about my favorite fragrances I was sent a fairly detailed list of notes to choose from. It broke down the notes and described the scent and listed fragrances you would find those notes in. I really appreciated that because like I said I didn’t know much about picking specific notes. But that detailed list made it very easy to choose. The additional scents list wasn’t as detailed, but with a little Googling I was able to easily pick 2 that I was happy with. A few days later I received my starter kit. The perfume bottles are the size of regular perfume samples. Each were labeled 1-3. Number 1 is the fragrance I created and 2 and 3 were alternatives that they thought I might enjoy. Obviously number 1 was perfect. It was everything I ever wanted in a fragrance. It was light, fresh, and clean. The citric and white floral notes really appeal to me. I just couldn’t stop smelling my wrists. I’m sure I looked like a great big freak. Number 2 made choosing very difficult because it was also very nice. It was more citric and refreshing, but there was just something about number 1 that I loved more. Number 3 was a total miss for me. It had some nice notes, but it was more intense and… spicy? I was later told that it was a woody tone that when mixed with floral can have that sort of effect. I just wasn’t digging it. The fragrances were pretty lasting. I don’t usually put a lot on, but for testing purposes I was pretty generous with these. After 11 hours I could still detect a scent. That’s pretty much all day for me! Overall I’m pretty impressed. The process is much easier than it appears and it’s even pretty exciting. I couldn’t wait to receive my starter kit so that I could test out my own signature fragrance. I really like the idea of them sending 3 fragrances to choose from. While the other 2 may not seem as personal, I feel that their additions really bring out the notes you personally chose creating something just as nice and unique. It’s nice to have more options. The last step was for me to name my signature fragrance. I asked my friends for some help and a longtime friend of mine came up with the name Juliet. The meaning behind it is 100% me. Ju(an) Li(sa) Et(than). My family are my everything so it just made perfect sense. Thank you, Sandra! Does this sound like fun to you? 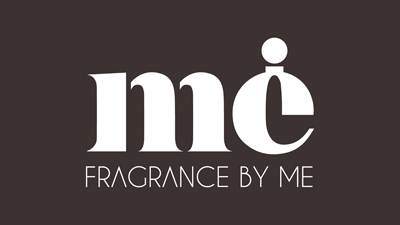 If so you can visit Fragrance By Me starting on July 1st and sign up to gain early access to their online shop which will be launching on August 1st. They will only be launching for those who have signed up! So if this sounds like something you might want to do, be sure to sign up as it’s an exclusive launch! Once you have signed up you can share the news on social media for a chance to win a tester of my signature fragrance or even make your signature fragrance for free! So if you’ve ever wanted to create your own signature fragrance, now is your chance! The overall experience really is fun and exciting! I already liked this growing trend of customizable/specially catered gift boxes and subscriptions, but this one in particular sounds very interesting! I appreciate how it’s also accessible to fragrance novices and experts alike. I agree! I love being able to customize things. It makes it more personal. That does sound like fun! In Chicago there is a store that you can go to and create your own fragrance. Hundreds of different notes to choose from and the guy who works there is extremely knowledgeable and helps you along the way. I think there is real future in customizable fragrances! Wow I love this idea. And I love the name Juliet and that it is so personal to you. Love it! I am horrible when it comes to fragrances, I sometimes don’t even remember to wear one, and buying new perfume is usually the last thing on my mind. I think, a customized fragrance would be wasted on me. Oh wow! I wear one daily! I never leave the house without spraying on a little something lol. Love this concept. I am big fan of fragrances, rose is my favourite. oh Lisa this sounds so perfect! And demand for perfume customization is gonna keep increasing in the years..
Doesn’t it? I can see why! I love the idea!! I would love to try too!! 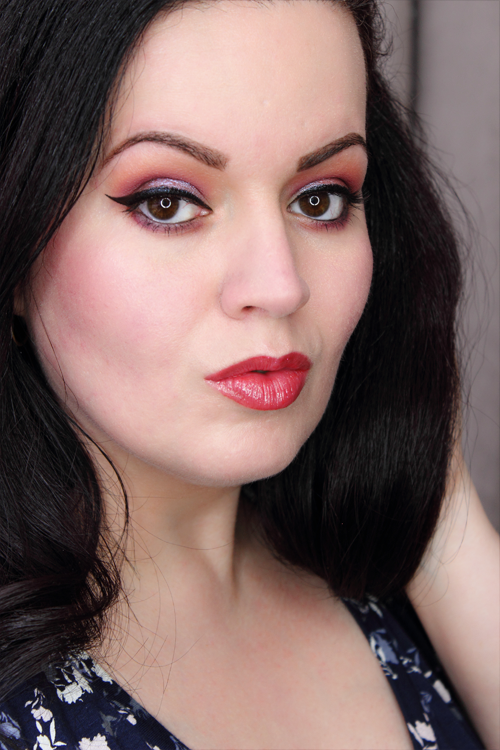 Followed on Bloglovin for more!! I love perfumes and will always wear one whenever I leave the house so this is right up my alley. I wonder if they ship internationally or at least to Canada? Me too! And that’s the one thing I didn’t ask. I can ask and get back to you though! Found out that they will be shipping to Canada and Europe! this is so cool!! I’d love to do that! Lisa that sounds interesting.One of my favourites is Acqua di Gioia by Giorgio Armani and I love how refreshing it feels.I really like the idea of customizing a fragrance for yourself.I loved the name Juliet that you gave to your fragrances.It must have been an amazing experience.